The Panama Papers scandal took the world by surprise earlier this month. 11.5 million documents, which were in possession of a law firm, Mossack Fonseca, helping foreigners set up shell companies, were leaked. This leak exposed massive offshore financial holdings of the world’s most prominent figures including politicians, celebrities, entertainers and athletes, in an attempt to evade taxes, causing massive outrage within world media and society. This scandal has especially erupted at a time where the world and senior figures have come (or claimed to come) together to establish necessary reforms to encourage transparency and crack down on tax evasion, black money and money laundering activities. The process of evading taxes and setting up shell companies is fairly easy and anyone is able to do this offshore. To begin with, shell companies are corporations without an active business operation, which are primarily set up for the purpose of performing ‘financial manoeuvres’. Over the years, the wealthy have been hiding their faces behind these companies and this leak has just exposed their identities. Putting money in these shell companies in proposed tax haven countries are legal and governments have been struggling to introduce economic reforms to bring this hidden money back into their respective countries. It is the secret nature of these companies that have raised questions about tax evasion and other illegitimate activities. So why all this outrage when putting money in offshore accounts is legal? Most of the names mentioned in the leak, including David Cameron’s father, Vladimir Putin’s aid, Iceland’s Prime Minister and so on are never likely to get prosecuted unless they are involved in money-laundering or any other wrong doings. 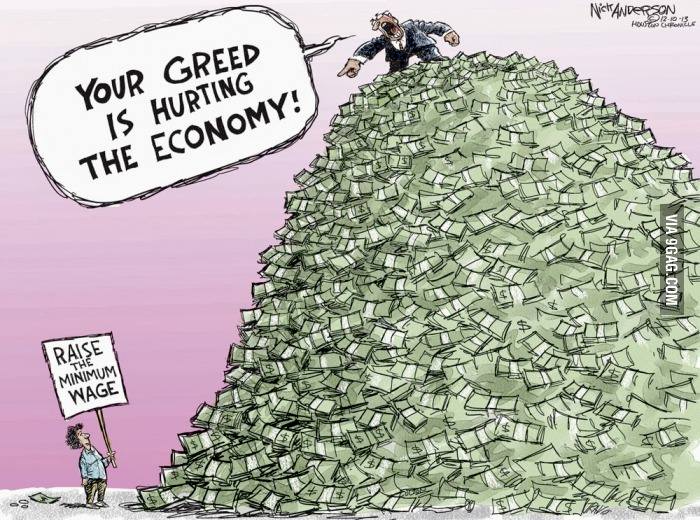 The outrage within society mainly stems from the prevalent hypocrisy that exists amongst these politicians, who claim to fight for the rights of their people and country and promote wealth equality, while at the same time conducting unethical activities such as hiding money to dodge taxes, which would better be put to serve their nation than being buried away. This scandal has served as a political liability for these politicians, as seen by the recent resignation of Iceland’s Prime Minster and increased pressure from the people of Iceland for him to step down as a result of the leak. However, it is uncertain as to what the true story is, as those who have been accused have come out in full swing to defend themselves by denying any wrongdoing on their part or involvement with offshore tax havens. The scandal does question the integrity of the wealthy and according to Forbes; over $20 trillion worth of accumulated wealth have been hidden away in secretive offshore accounts. However, it remains to be seen what the truth is, how much more money is being hidden offshore, whether there are any other unconstitutional activities being carried out and if so, what the implications are. For the time being, it is obvious that hypocrisy is truly well and alive in our society and world governing bodies need to come together to create a more transparent and lucrative economic system.